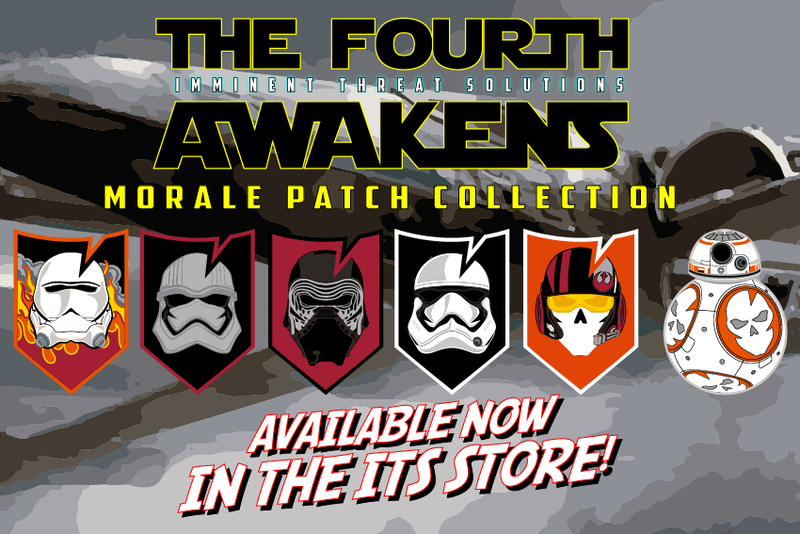 There’s Been An Awakening: The Fourth Awakens Morale Patch Collection Now Available in the ITS Store! 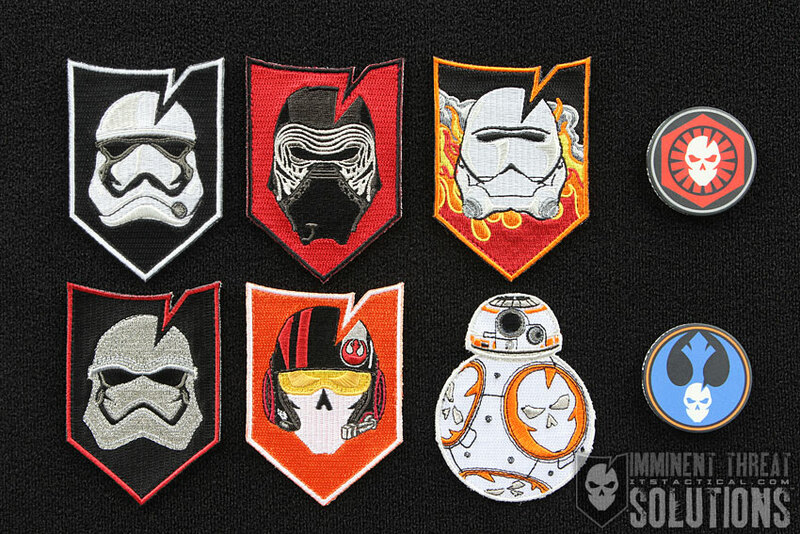 Our newest Limited Edition Morale Patch Collection is here and honors the newest class of characters from our favorite galaxy far, far away! Six patches make up our Fourth Awakens collection and just as before with previous collections, we’ve tossed in a free double sided “circular challenge device!” (poker chip). 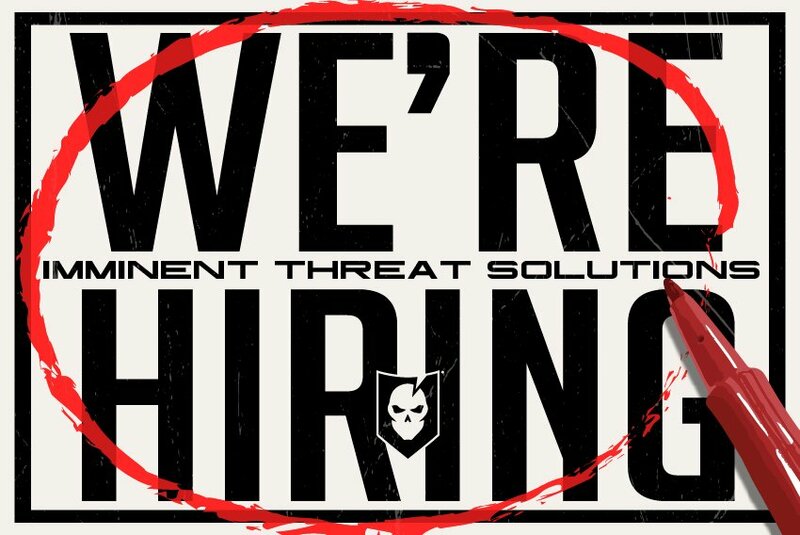 This is an extremely limited offering, only 750 sets of The Fourth Awakens Morale Patch Collection were produced and will NEVER be made again! 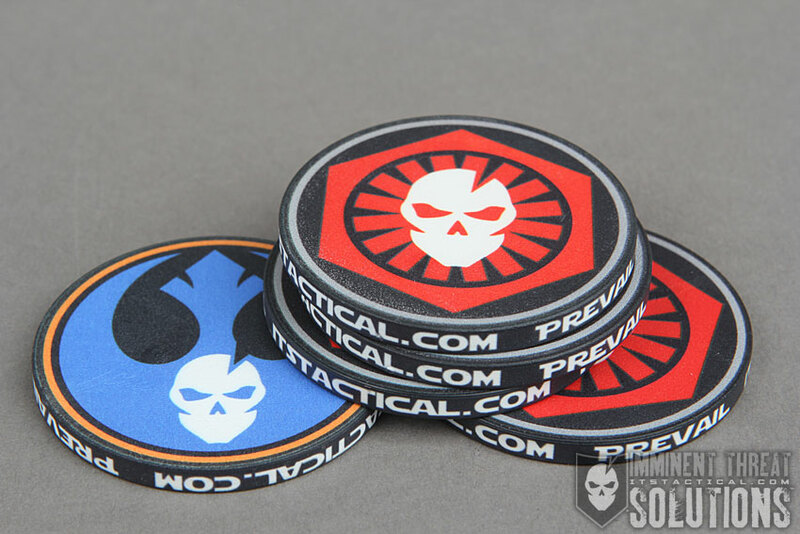 Each patch measures 3.5″ tall x 2.5″ wide and features a hook velcro backing to stick them wherever you’d like. 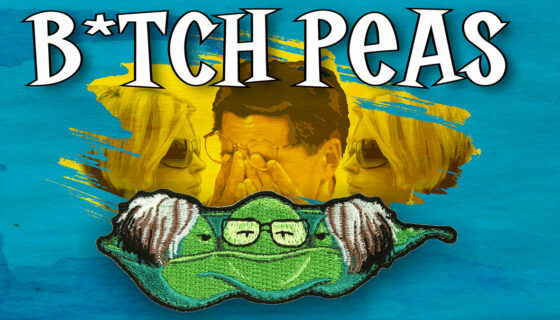 The velcro can also be removed with a seam ripper to sew the patches on. 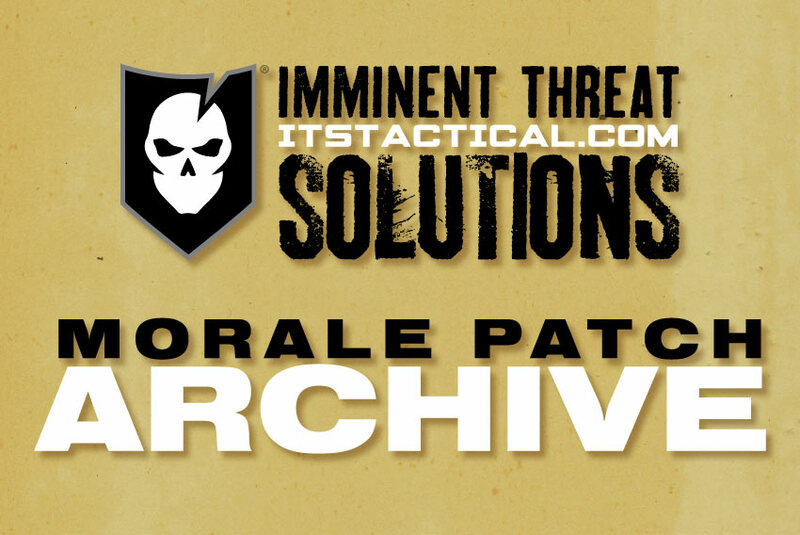 Click here to pick up The Fourth Awakens Morale Patch Collection! 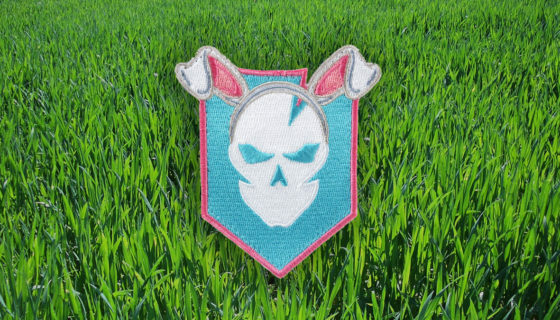 It’s Hunting Time: New ITS Egg Hunter Morale Patch and ITS Kevlar® Escape Cordage in the ITS Store!